This 9 hole course was created in 1979 and has had several improvements to the clubhouse and course since that time. Although the course is relatively flat and free of water hazards, the large undulating greens provide an interesting round of golf. 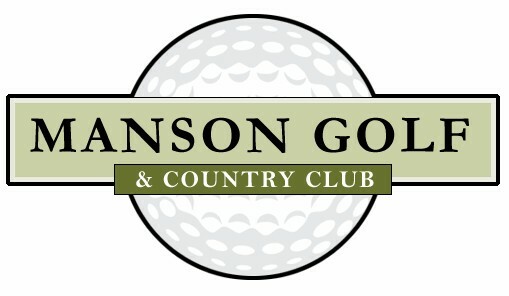 Our mission is to provide a friendly and fun experience for all that play, including members and visitors to Manson.  The course is kept in great playing condition, and you will feel more than welcome at the �10th hole� following play.